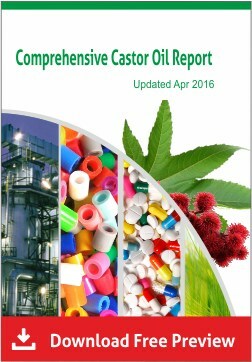 Recent study has found new castor oil based polymeric surfactants. 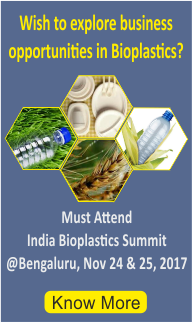 Polymeric surfactants are polymeric substances which tend to reduce surface tension of a liquid in which it is dissolved. 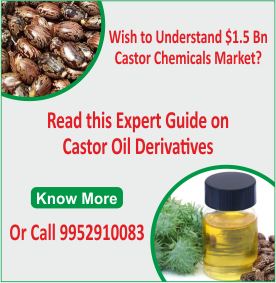 Now scientists from China have conducted an experiment to produce castor oil based polymeric surfactants. 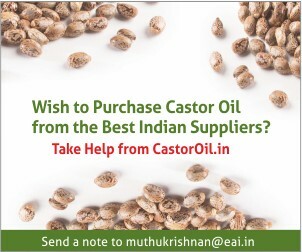 Dehydrated castor oil was epoxidized using phosphoric acid and acetic acid to produce epoxidized castor oil. Ring opening polymerization method was followed with to produce polymerized epoxidized castor oil (PECO) and hydrolysed PECO (HPECO). 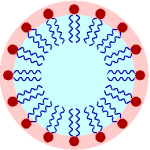 Characterization studies showed that castor oil based polymeric surfactants exhibited high efficiency to reduce the surface tension of water.